Sky Blue FC have added 2019 NWSL College Draft pick Paige Monaghan to their roster ahead of the National Women’s Soccer League season. Sky Blue FC defender Christina Gibbons has announced her retirement from professional soccer. 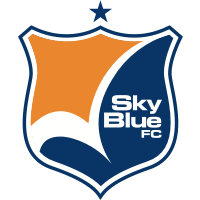 Sky Blue FC returned to National Women’s Soccer League (NWSL) action on Saturday, playing to a 2-2 draw against Utah Royals FC at Yurcak Field. Sky Blue FC returned to National Women’s Soccer League (NWSL) action on Saturday, falling to the Houston Dash by a count of 2-1 at Yurcak Field. 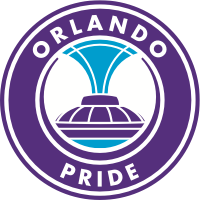 Sky Blue FC returned to National Women’s Soccer League (NWSL) action on Sunday, battling the Orlando Pride to a 2-2 draw at Orlando City Stadium. Sky Blue FC returned to National Women’s Soccer League (NWSL) action on Saturday, narrowly falling to Portland Thorns FC at Yurcak Field, 2-1. U.S. Women’s National Team head coach Jill Ellis has named 25 players to the training camp roster for the 2018 Tournament of Nations. Sky Blue FC returned to National Women’s Soccer League action on Saturday, suffering a 4-0 home loss to the first-place North Carolina Courage at Yurcak Field. 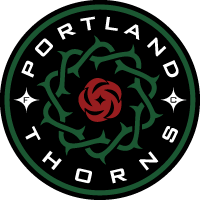 Sky Blue FC returned to National Women’s Soccer League (NWSL) action on Wednesday, playing Portland Thorns FC to a 1-1 draw at Providence Park. Sky Blue FC of the NWSL announced today that it has released forward Imani Dorsey from her national team replacement contract and signed her to a full professional contract. 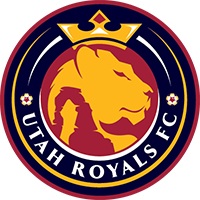 Sky Blue FC returned to National Women’s Soccer League action on Saturday night, suffering a 2-1 loss to Utah Royals FC at Yurcak Field. Sky Blue FC returned to National Women’s Soccer League action on Saturday night, suffering a 2-1 loss to the unbeaten North Carolina Courage at Yurcak Field. Sky Blue FC will return to National Women’s Soccer League action on Saturday, hosting the top-ranked North Carolina Courage at Yurcak Field. 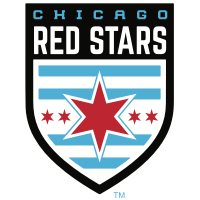 Sky Blue FC returned to NWSL action on Saturday night, suffering a 4-1 road defeat to Seattle Reign FC on the UW Medicine Pitch at Memorial Stadium. 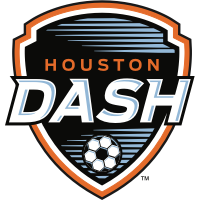 Forward Katie Johnson found the back of the net twice tonight for Sky Blue FC, but it was the visiting Houston Dash that earned the eventual result at Yurcak Field, 3-2.